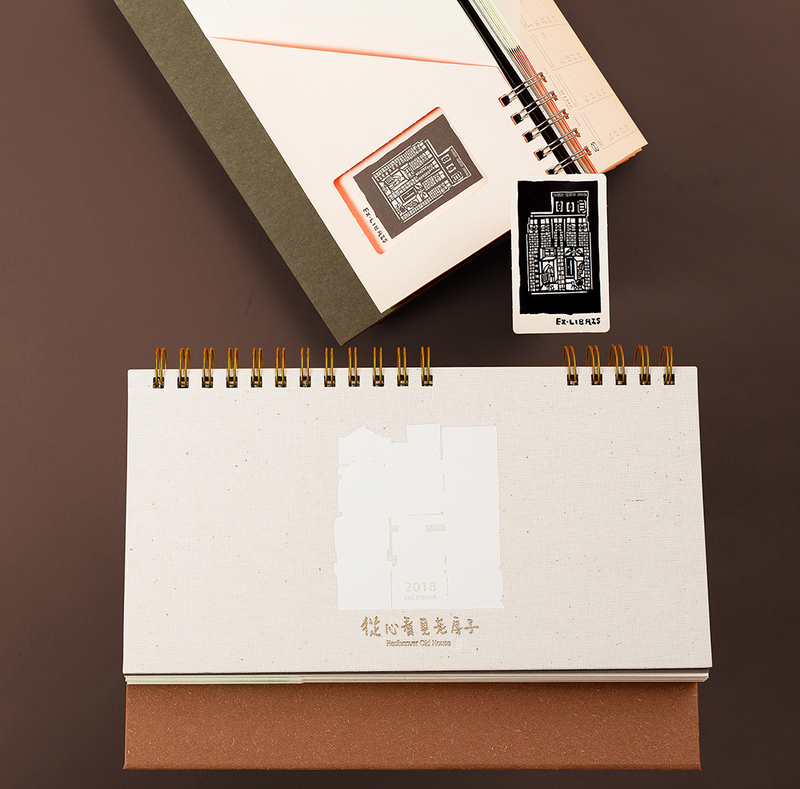 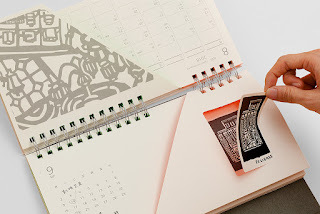 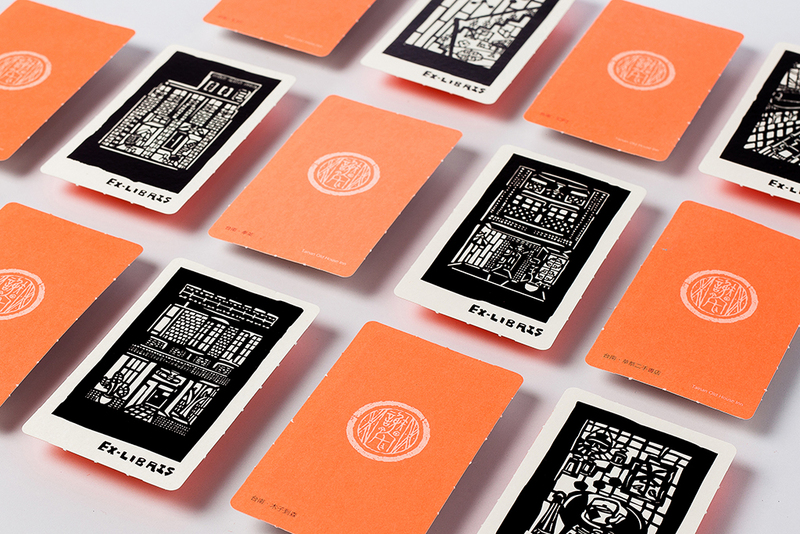 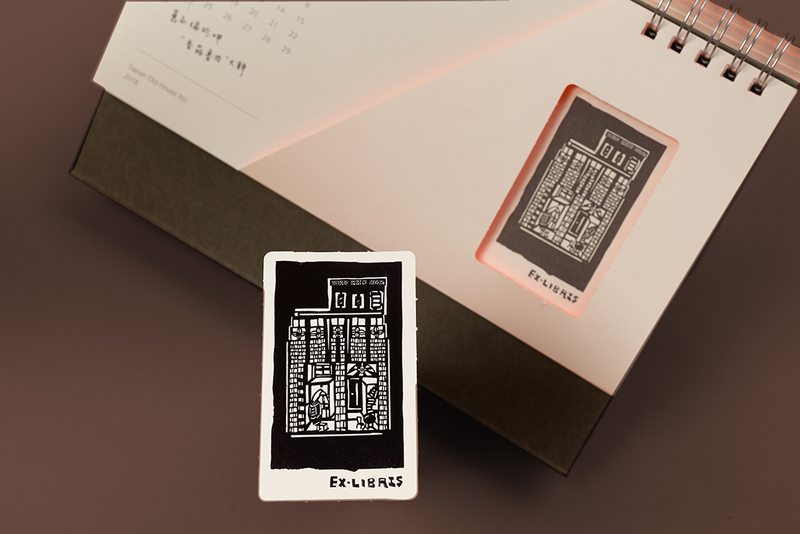 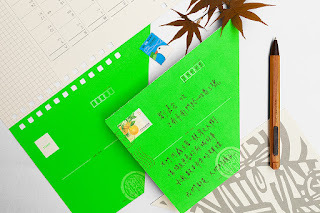 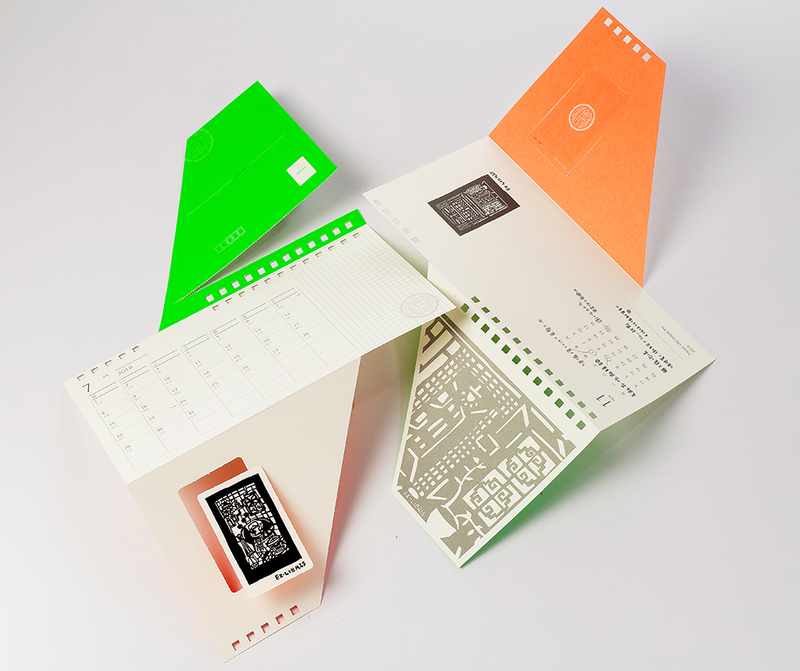 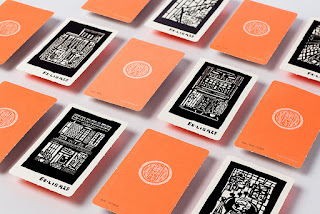 The design die-cut each page of the calendar into both items of exlibris(bookplate) and postcard. 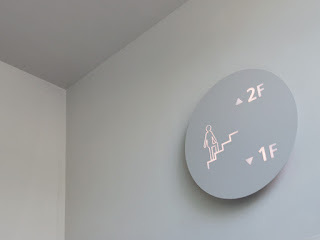 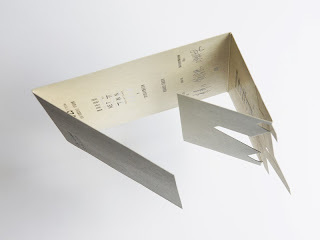 The product can be separated by follow the cut of “z” line. 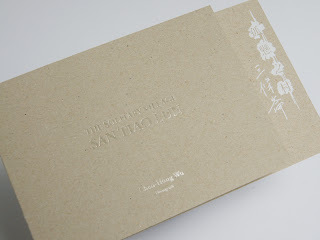 The designhas twelve sets of exlibris and postcard in one package, and bounded with coil to give it an extra protection. 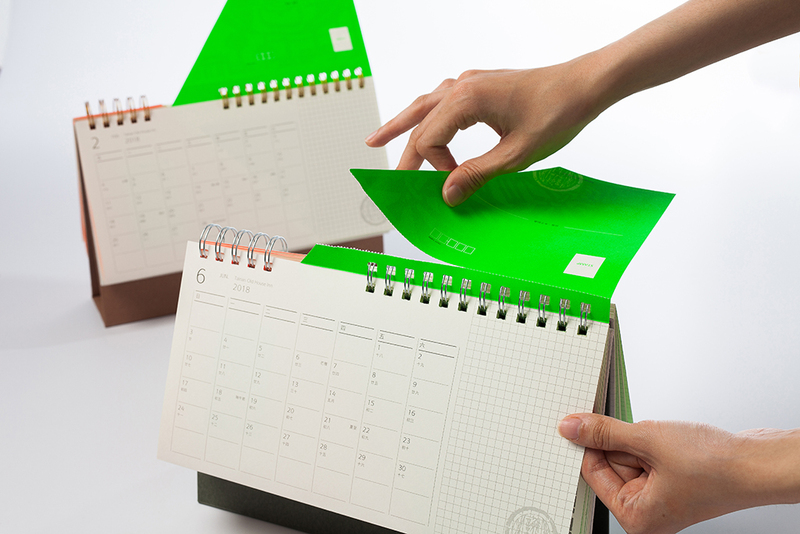 This product is a multifunction calendar, and it also properly use up the blank space for different purposes. 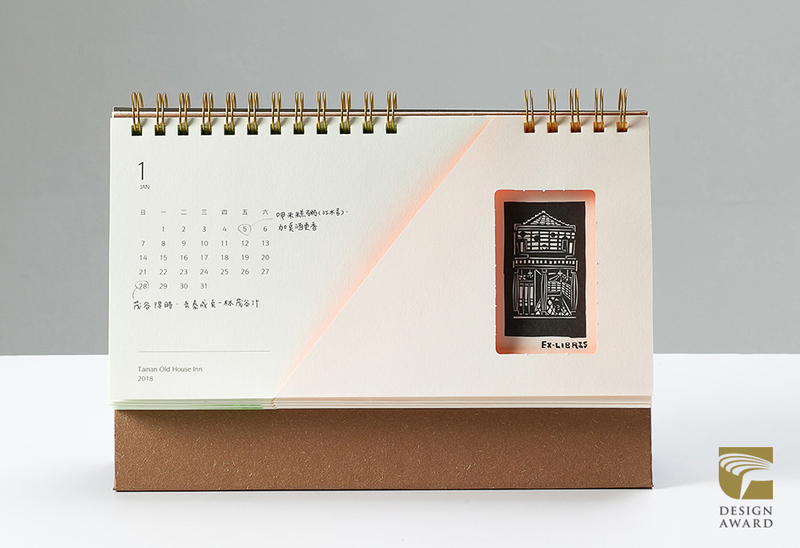 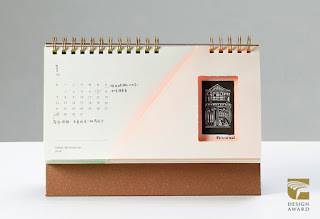 The warm color reflection on the calendar stands for the feeling of time travelling. 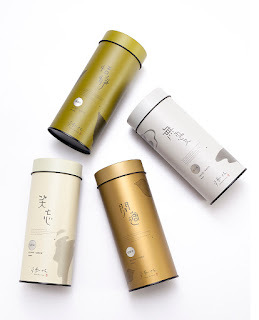 All factors on the product deliver different connections to each other.